When you download a file from the Internet it can happen that you find yourself in the situation that you can't open a document or file. 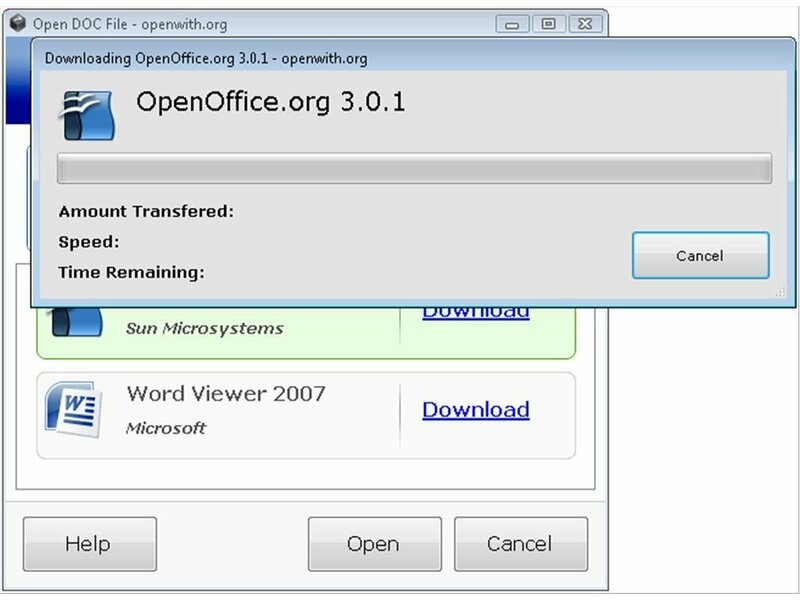 But from now on, thanks to OpenWith.org you will no longer have this problem. 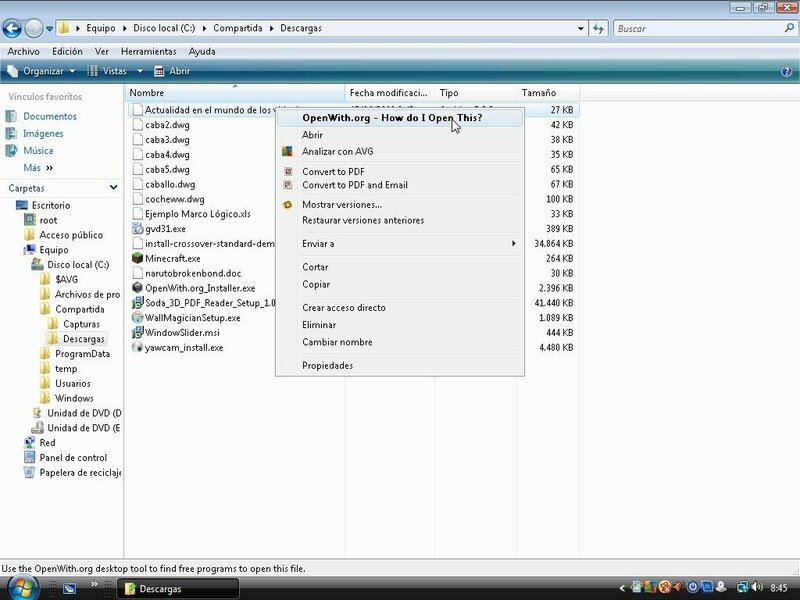 How OpenWith.org works is rather simple, because once it is installed all that you will have to do is activate the context menu to be able to find out what program is necessary to open a file. 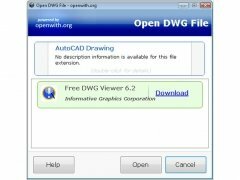 By simply clicking with the right mouse button one the troublesome file and selecting the first option “OpenWith.org – How do I Open This? 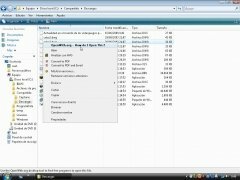 ", the application will start searching for the program necessary. 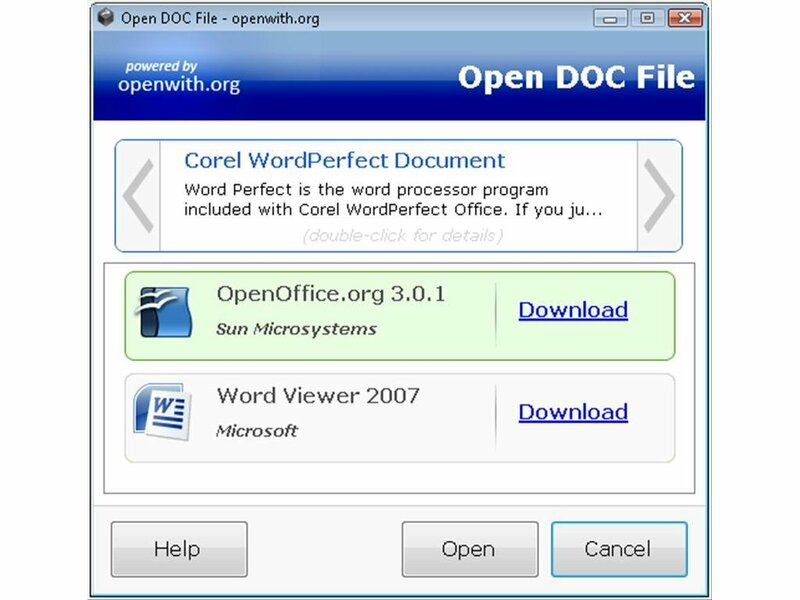 Once it has correctly detected the type of file that it's dealing with, with the possibility to change between different kinds of files with the same extension, OpenWith.org will offer the user the possibility to download a program with which it will be possible to open the file. 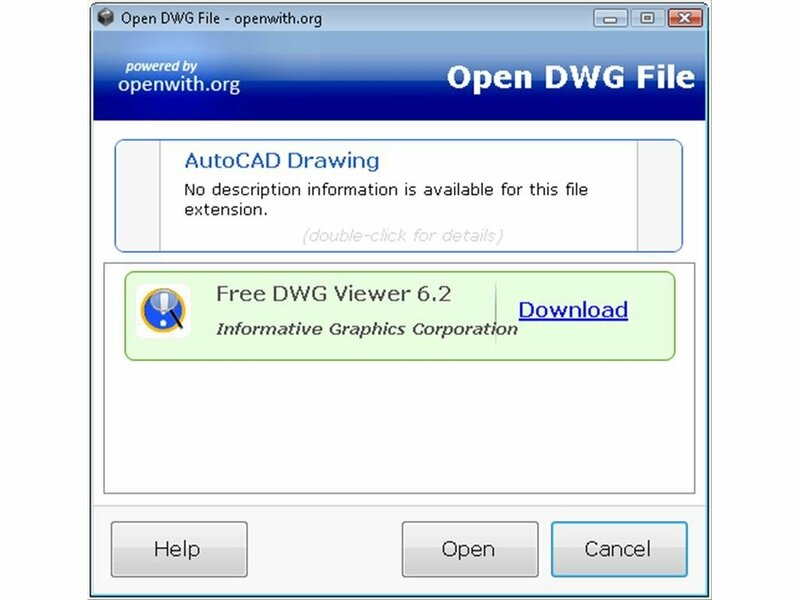 Therefore, if you have on any occasion found yourself in a situation where you couldn't open a file, don't miss the chance to download OpenWith.org so it doesn't happen again. This download requires an Internet connection to work. Not compatible with Windows 7.